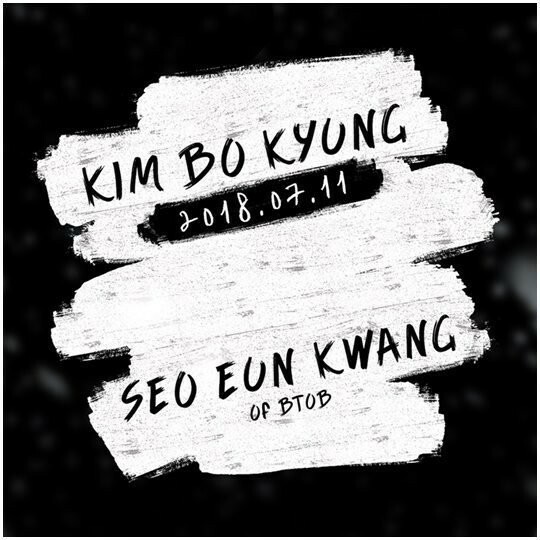 BTOB's Eunkwang�will be releasing a duet with vocalist Kim Bo Kyung. 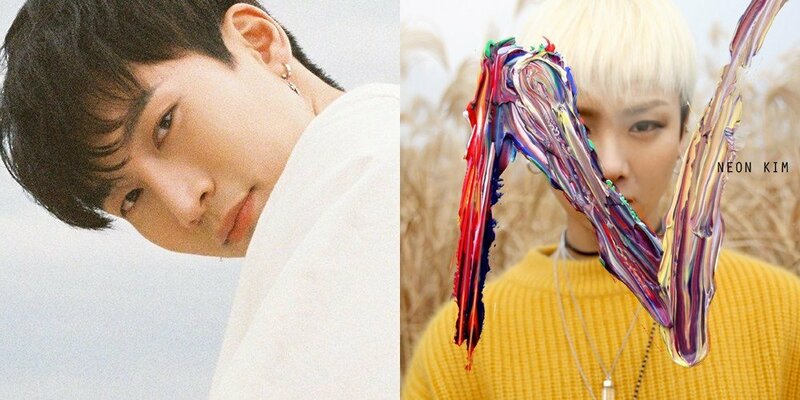 The collaboration was announced by Kim Bo Kyung's label KMG, who revealed that the two same-age vocalists were going to be releasing a surprise duet song on July 11th. The song will be a ballad song that shows off the pair's vocal ability to the fullest. Stay tuned until 6PM KST on July 11th.